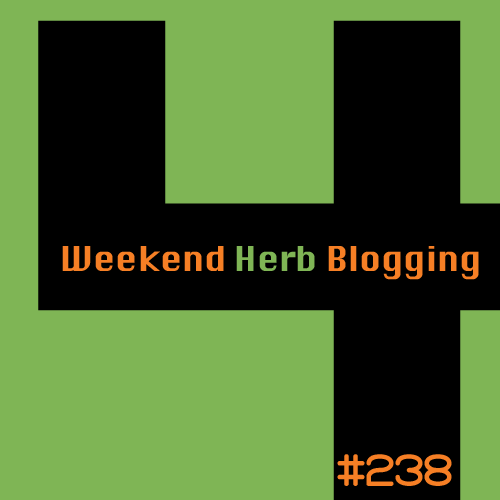 This week Rachel from The Crispy Cook is hosting Weekend Herb Blogging. The rules are simple - post about any herb, fruit, vegetable, nut, seed, flower or plant. Your post can be informative, spotlight a particular ingredient and/or include a recipe where your chosen ingredient is one of the primary ingredients in the recipe. Thank you for the opportunity to be a guest host for WHB. I just posted my WHB #238 announcement and my thoughts on roasted garlic scapes (thoughts = nom nom nom). Already received a couple of other fabulous WHB submissions, so look forward to some great recipes in the roundup next Monday! Thank you Rachel for hosting - sounds like it's going to be a great week!